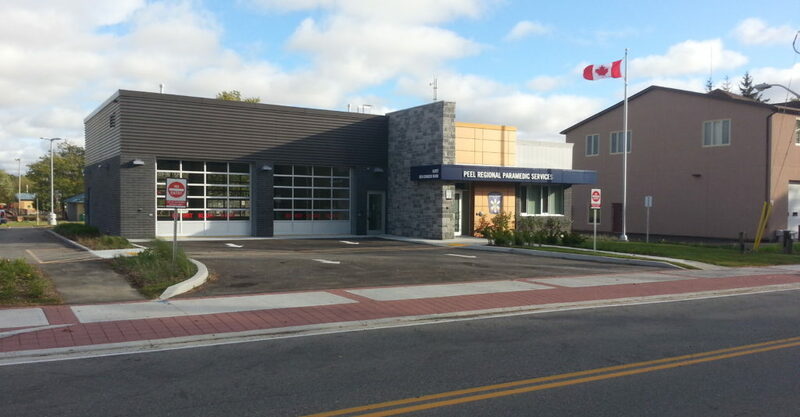 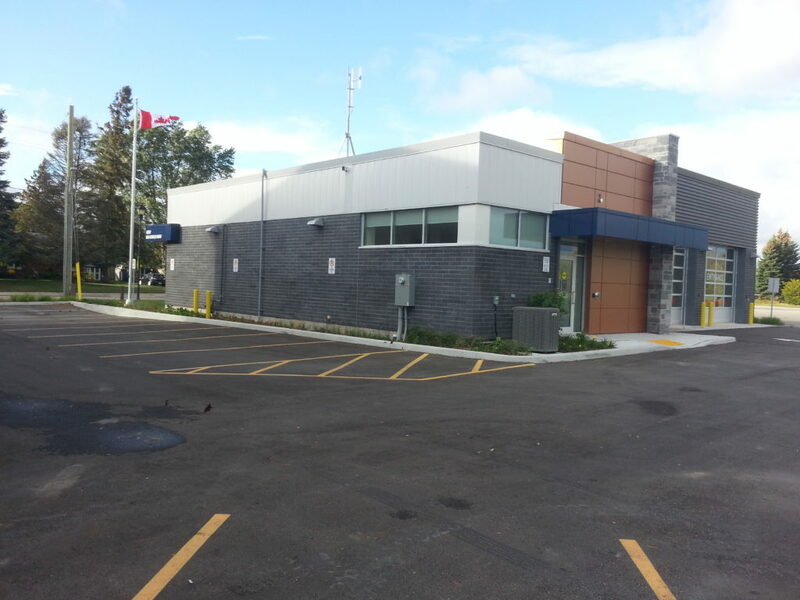 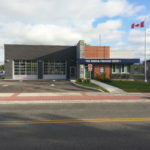 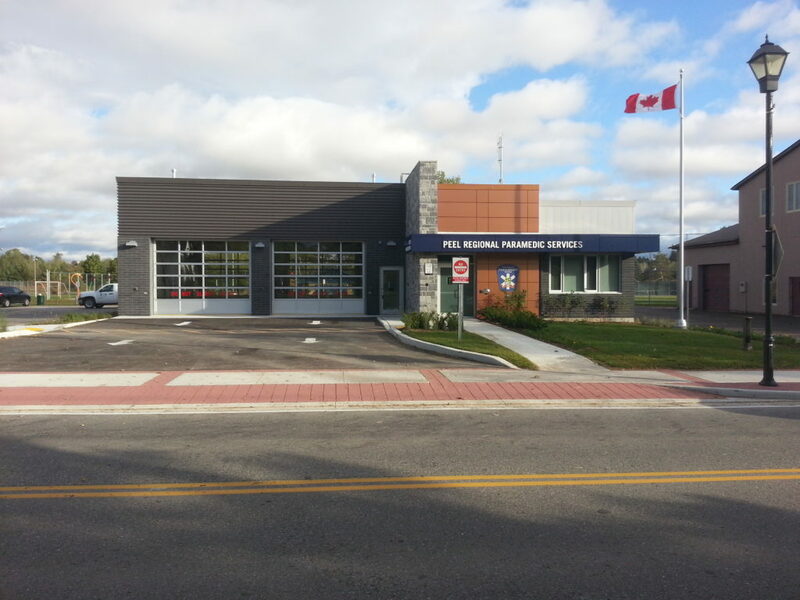 This new 3,000sf Peel Paramedic Services Satellite Station firstly began with the demolition of the existing facility, installation of engineered fill and new site services to make way for the construction of the new facility. 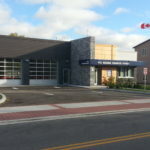 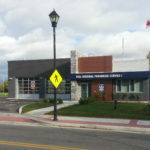 The satellite station includes a two truck apparatus bay, state-of-the-art communication cabling systems, offices, kitchen and a lounge for staff. 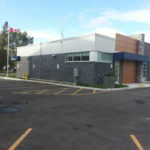 Work at this site was phased in order to minimize disruption to traffic while still maintaining a safe working environment for all. 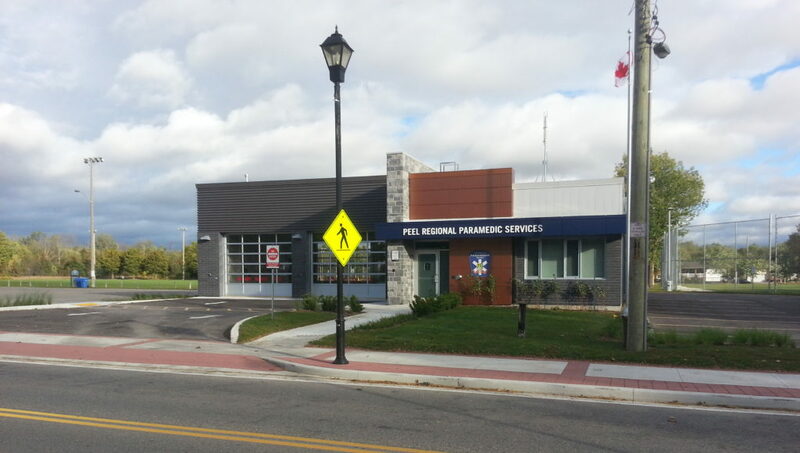 Coordination with all Authorities having Jurisdiction was of utmost importance during all phases of this project in order to minimize disruptions to the surrounding community and ensure safety for all parties.